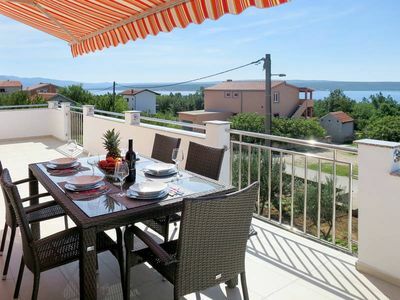 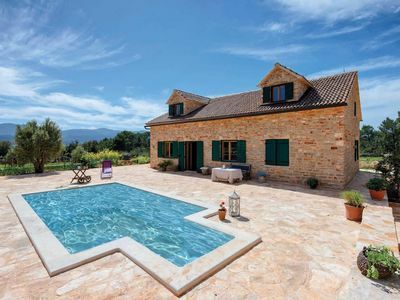 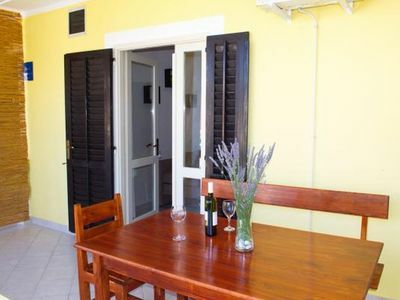 This comfortable holiday home with pool is situated in idyllic surroundings in the hinterland of central Dalmatia. 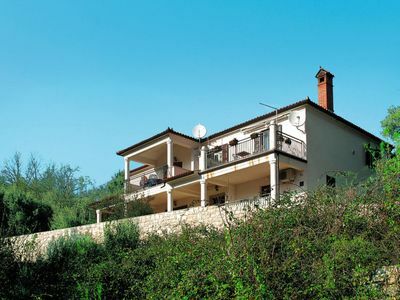 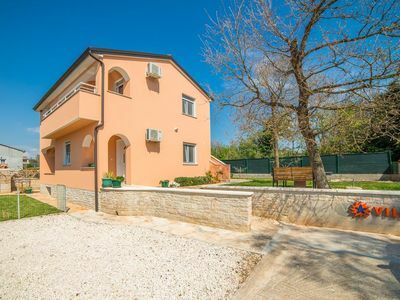 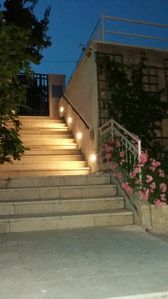 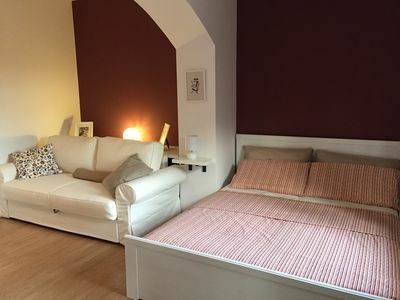 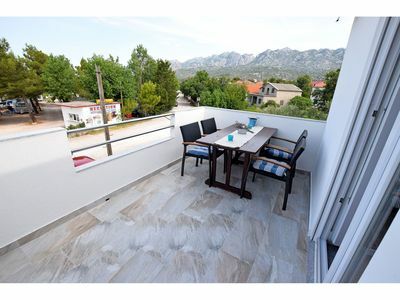 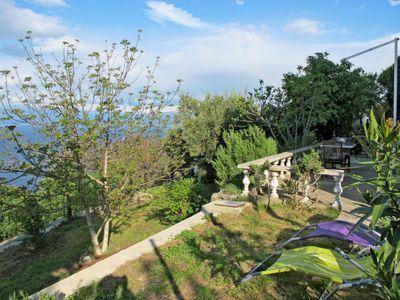 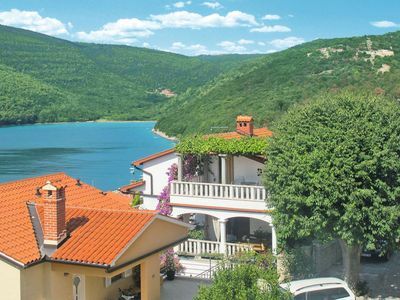 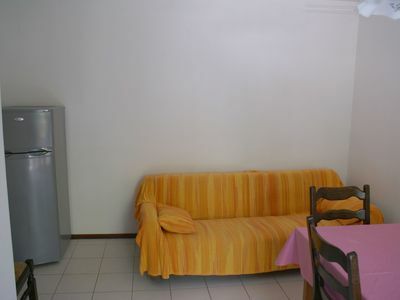 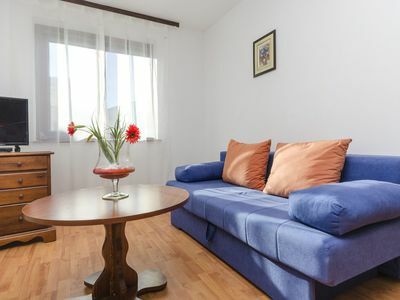 It is located on a large lot, just a few minutes drive away from Imotski. 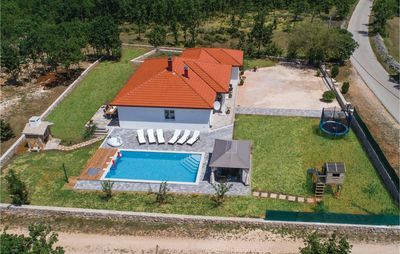 The entire living area is on the ground floor and in front of the house you can refresh yourself in the pool, while the children amuse themselves in the playing area. 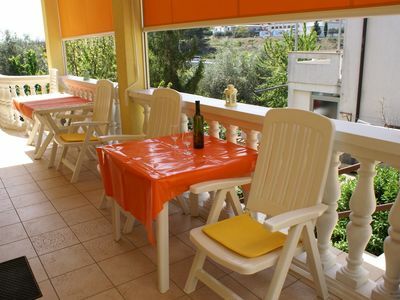 On the terrace with barbecue you can experience sociable hours. 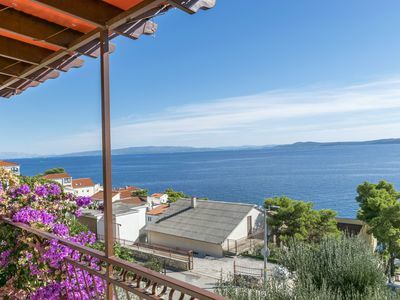 Beautiful pebble beaches and leisure opportunities you can expect in Makarska, Brela and Baška Voda, in just half an hour by car.